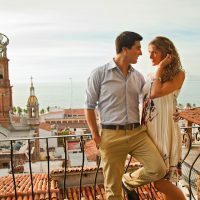 It is nearly impossible for anyone that is visiting Puerto Vallarta, Mexico not to notice the spectacular and stunning landscapes, the breathtaking architecture, and the culture that is present in this sought out tourist location. Puerto Vallarta is an enchanting city that touches the Banderas Bay and the mountain range of the Sierra Madre Mountains. There are numerous sights located here, but one that stands out is the Church of Our Lady of Guadalupe (Nuestra Senora de Guadalupe), which is one of the most loved. While you are vacationing in Cabo. Mexico, you will want to make sure that you go on one of the best adventures and activities: Sailing. The waters are absolutely beautiful on the Sea of Cortez and Pacific Ocean, just begging for you to come and explore them. There is no better way to do just that than by boarding a sailboat. 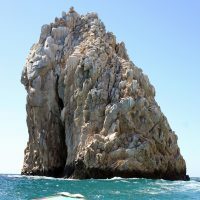 An experience that is a must when vacationing in Cabo is sailing in the evenings when you can experience the best sunsets in the world, which is why many tourists and locals go on sunset cruises in Cabo.